The City Of London Ontario is known for its rich heritage of choral music and boasts many fine school, church and community choirs. The London Singers is no exception. They're known as one of the best community choirs in London Ontario. 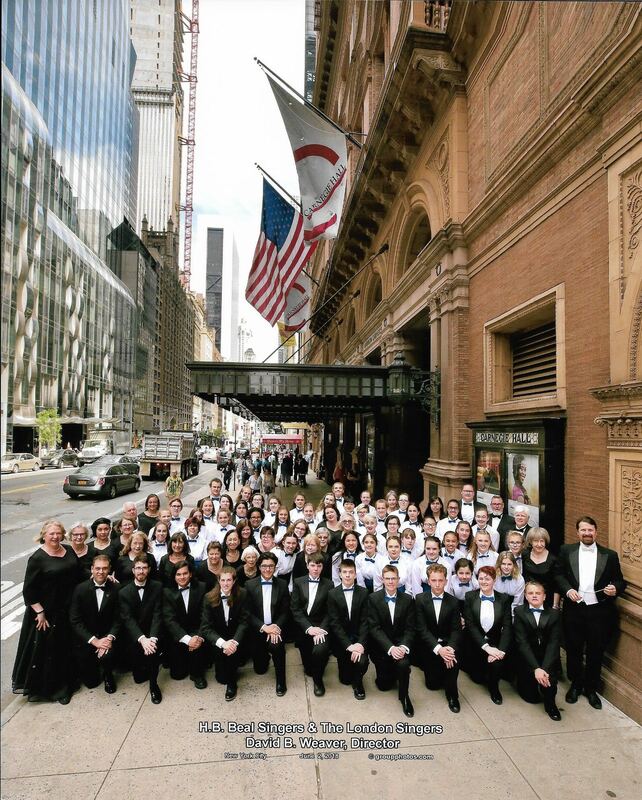 Conducted by David Weaver, the choir was formed in 2000, at the request of many of Mr. Weaver's friends and colleagues. The singers are often joined by students of HB Beal Secondary School, where Mr. Weaver is on staff. They perform as one mass choir with nearly one hundred members. The choir is known for performing large-scale projects, sometimes with upwards to 250 performers. Professional orchestras and soloists accompany The London Singers at many of their concerts. ...To make a meaningful artistic contribution to our community, nurture the spirit of the people of this city through the joy and the gift of music.